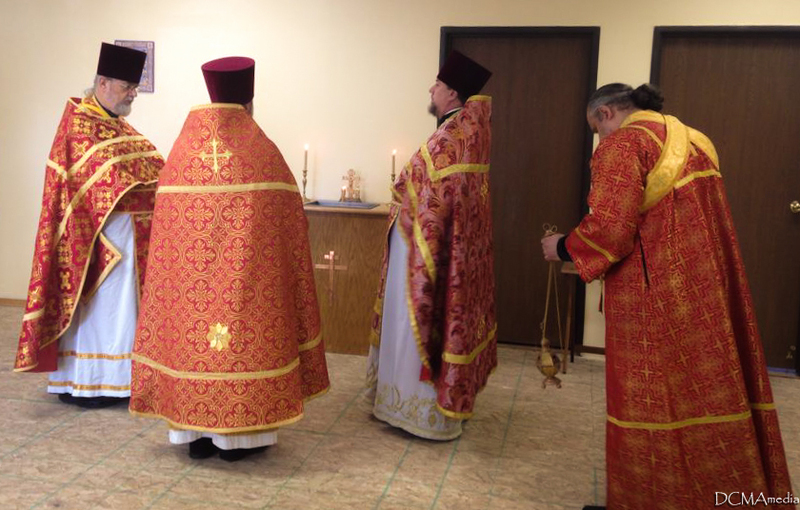 On Saturday, November 7, 2015 His Grace, Bishop Peter of Cleveland, Administrator of the Diocese of Chicago & Mid-America, visited the St. Seraphim Mission in Lansing, MI. 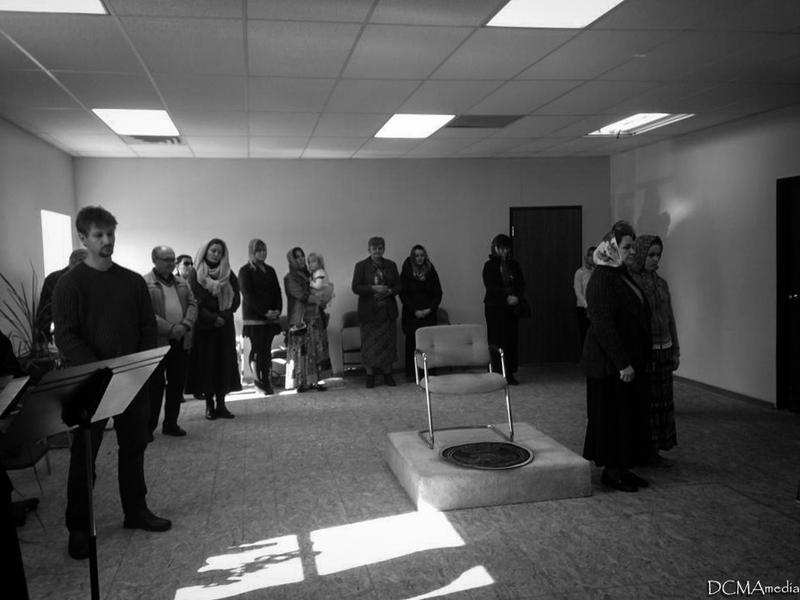 The Mission has been working tirelessly for several years to remodel the building they purchased and this work is coming to fruition: much of the work is done, but much remains. 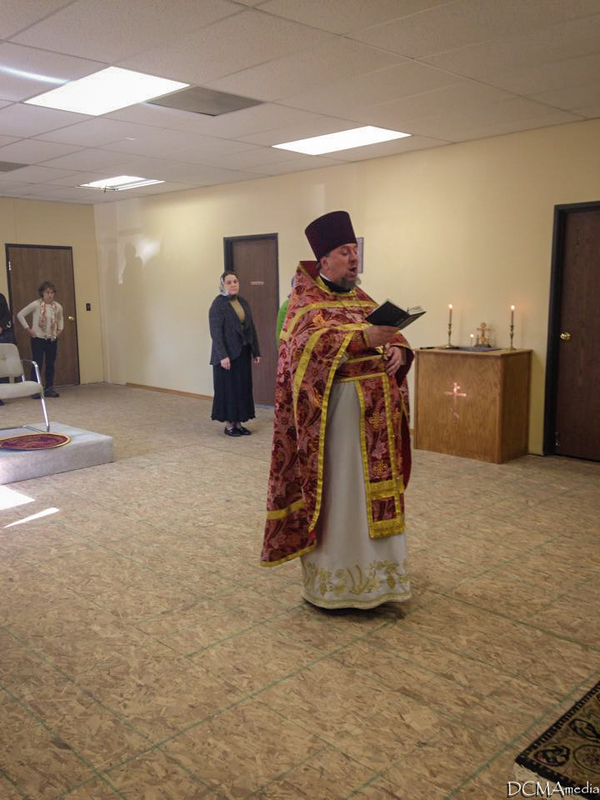 Bishop Peter was able to lead the Divine Liturgy in the almost completed church and also inspect the fully completed work, as well as discuss with the parishioners the work yet to be done. 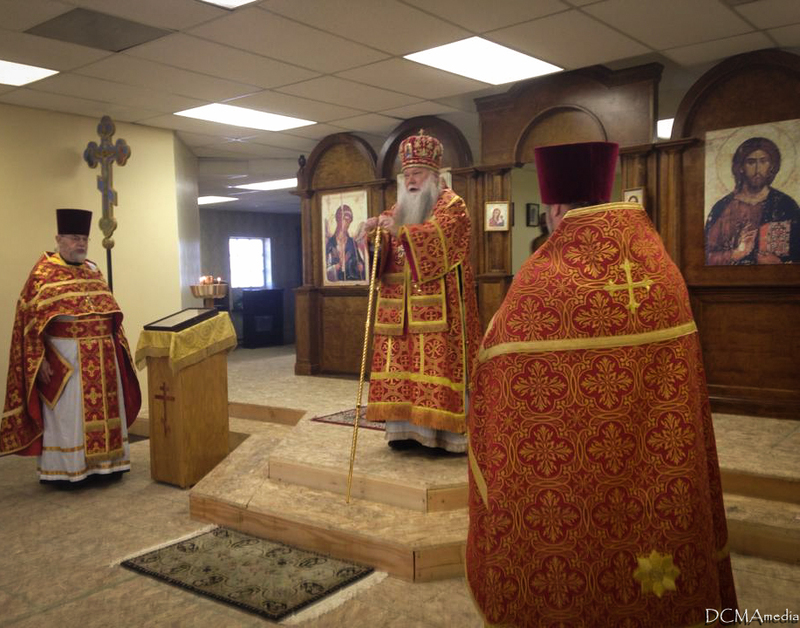 This was the first hierarchal Divine Liturgy in this building and it was a true triumph for this small but growing community. 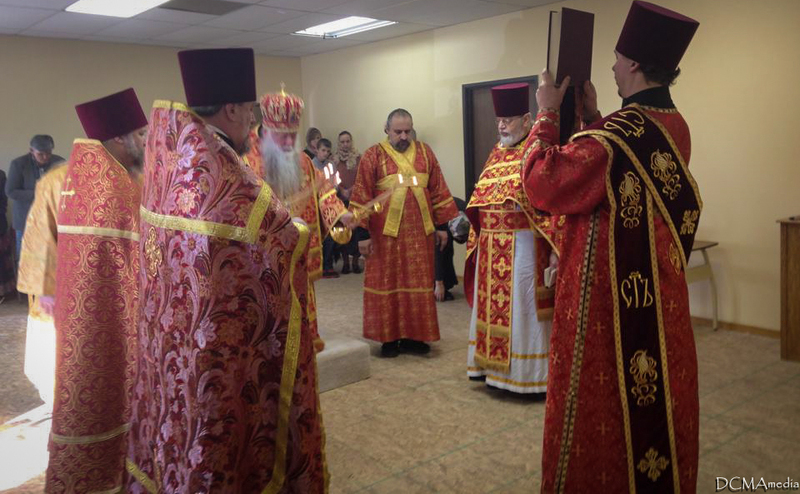 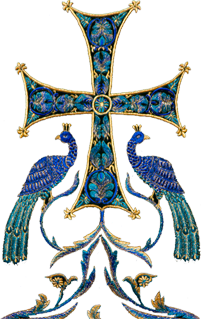 Clergymen that served with His Grace at the Divine Liturgy were Archpriest Paul Waters, Archpriest Gregory Joyce (Dean of Michigan Parishes), Archpriest Victor Trotsky, and Protodeacon Alexander Kichakov.